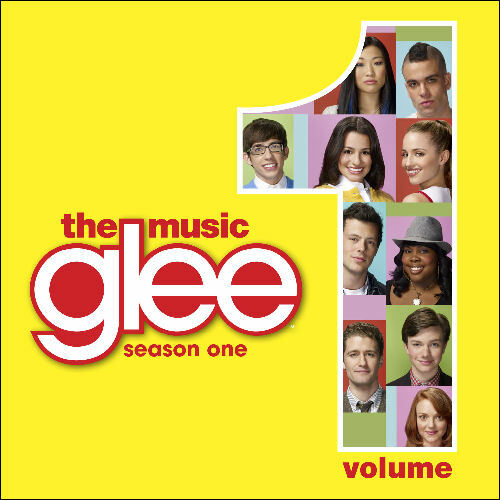 The soundtrack from this season’s newest hit show Glee is coming out on November 3, 2009. 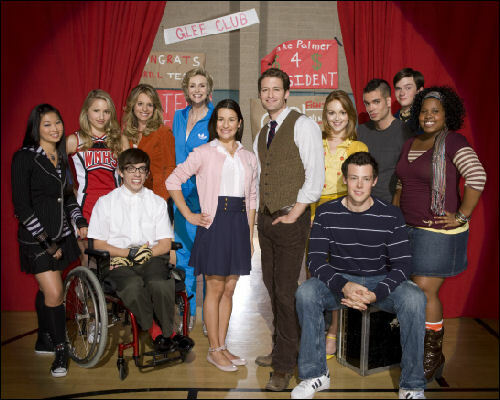 Pick up a copy of Glee: The Music, Volume 1 and have your CD signed by the cast in New York and Los Angeles. Starting Monday, November 2nd, at 10am, be one of the first 400 people to purchase Glee: The Music, Vol. 1, at the f.y.e. store in Roosevelt Field Mall, and you will receive a wristband which gets you on line for the autograph signing. Cast members will only be signing copies of the Glee CD. One item signed per person. Starting Tuesday, November 3rd, at 9am, be one of the first 400 people to purchase Glee: The Music, Vol. 1, at Borders at The Shops at Columbus Circle, and you will receive a wristband which gets you on line for the autograph signing. Cast members will only be signing copies of the Glee CD. One item signed per person. Starting Tuesday, November 3rd, at 10 AM, be one of the first 400 people to purchase Glee: The Music, Vol. 1, at Best Buy in Garden State Plaza, and you will receive a wristband which gets you on line for the autograph signing. Cast members will only be signing copies of the Glee CD. One item signed per person. Starting Tuesday, November 3rd, at 9 AM, be one of the first 400 people to purchase Glee: The Music, Vol. 1, at Barnes & Noble at The Grove, and you will receive a wristband which gets you on line for the autograph signing. Cast members will only be signing copies of the Glee CD. One item signed per person.